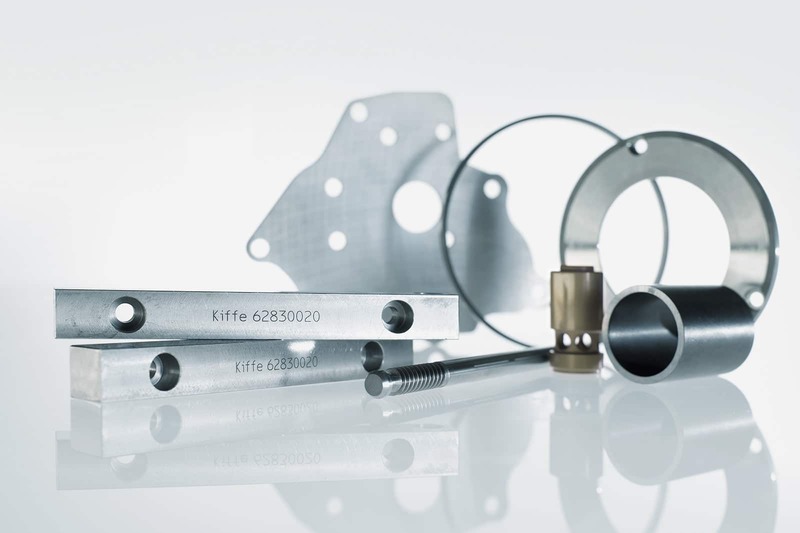 Components can be ground parallel with our surface grinding machines. 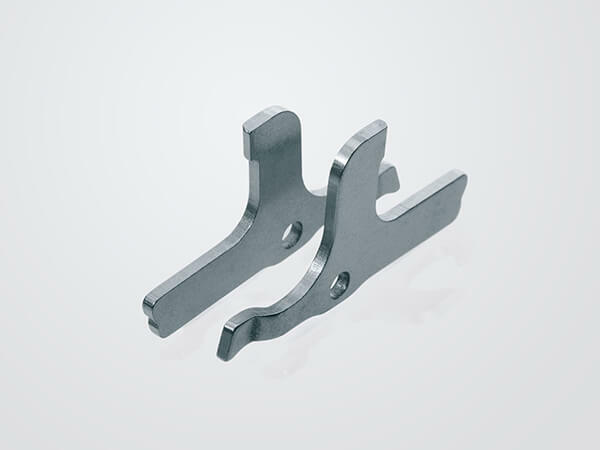 The parts are on conventional magnetic clamping plates or on special clamping systems (for example, vacuum clamping tables) mechanical clamping tools or freeze clamping tables. In the context of processing, there is a choice between pendulum and plunge grinding. In the more common pendulum grind, the grinding wheel moves in a meandering movement over the workpiece. This procedure is considered the oldest variant of the flat grinding. 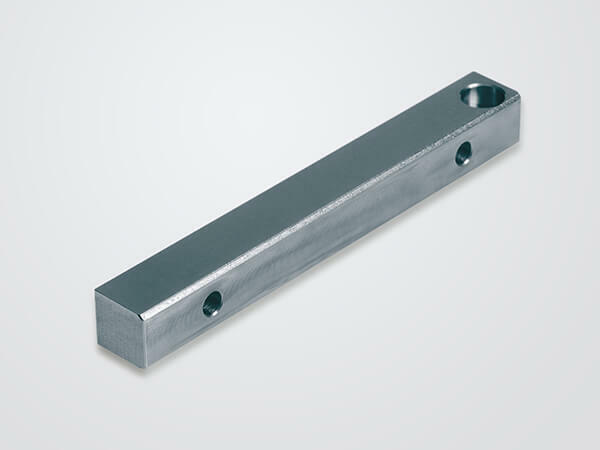 It is generally characterised from low depths of cut-0.005 to 0.200 millimeters- and high table speeds – 15 to 30 m/min. 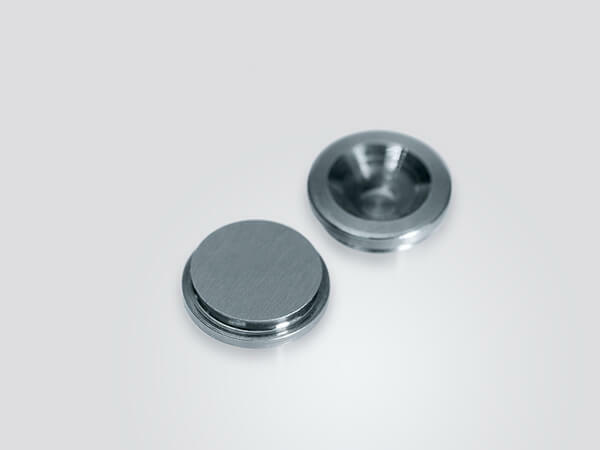 The procedure is a cost-effective method for easy-to-grind materials, small batch sizes and low material loss. When flat grinding and surface grinding porous silicon carbide, aluminum oxide and sintered corundum grinding wheels are used. 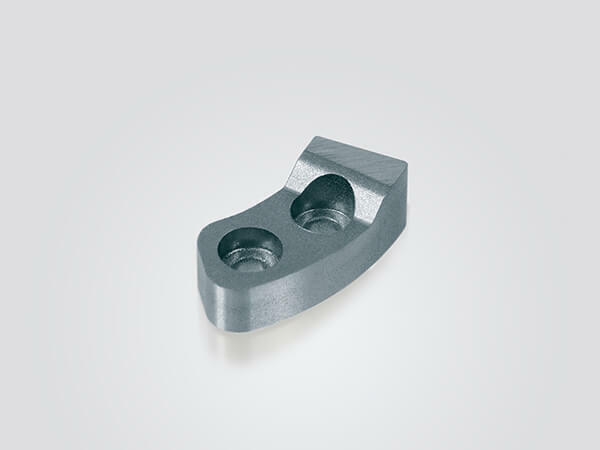 These are in linear contact with the workpiece at high cutting speeds. 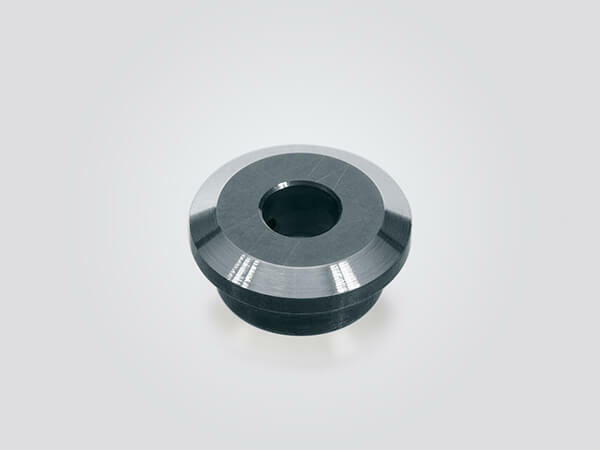 Through the small contact surface between the workpiece and grinding wheel and the short contact time, high surface temperatures are reached for a short period of time. 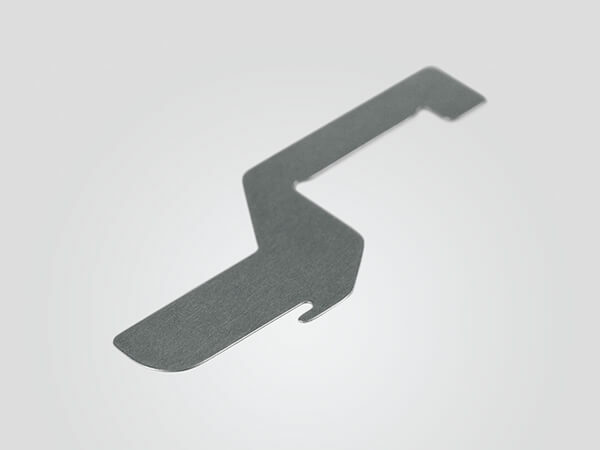 Through a continuous cooling water flow the workpiece maintains a stable temperature. In the case of a high hardness and wear resistance of the hard and brittle materials to be processed, (e.g. high-alloy tool steels or ceramics) grinding wheels made of diamond or cubic boron nitride (CBN) as a cutting material are used. In relation to the grinding material a suitable grinding wheel with the optimal grain size, binding, and abrasive concentration is selected in order to achieve visually appealing surfaces with a targeted micrograph on the workpiece surfaces. 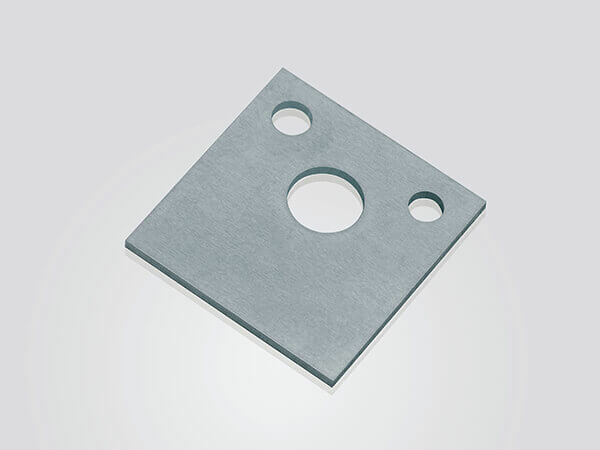 Flat grinding is well suited for parts up to 600mm x 2000mm. 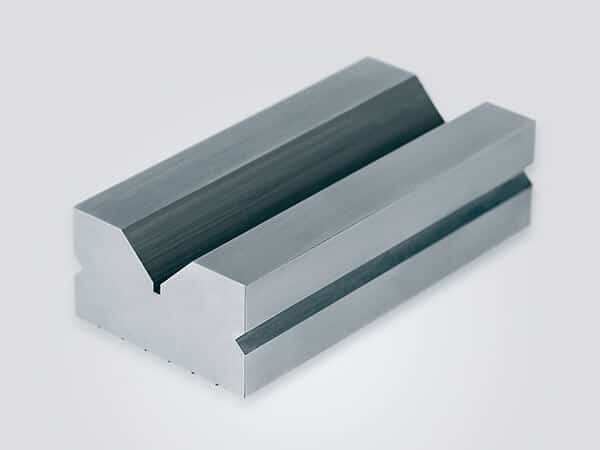 Flat grinding is the ideal method for grinding small quantities or elongated parts, while the other grinding process can be time-consuming and costly. Surfacing is an umbrella term of the different procedures for the grinding of flat surfaces. 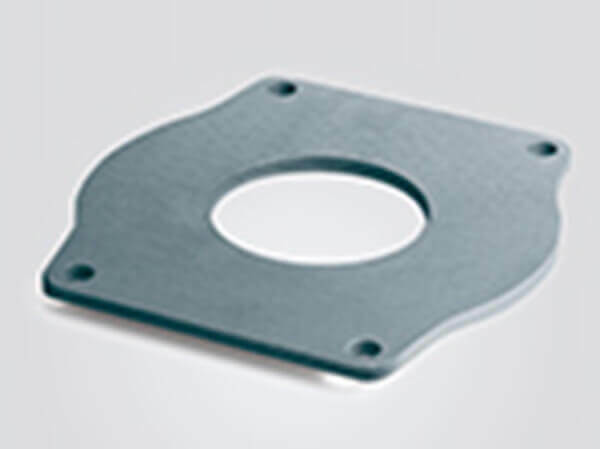 These include, among other things, Flat grinding, Fine grinding, Double sided continuous grinding and Lapping. In common parlance the term Flat grinding is often referred to as Surface grinding. 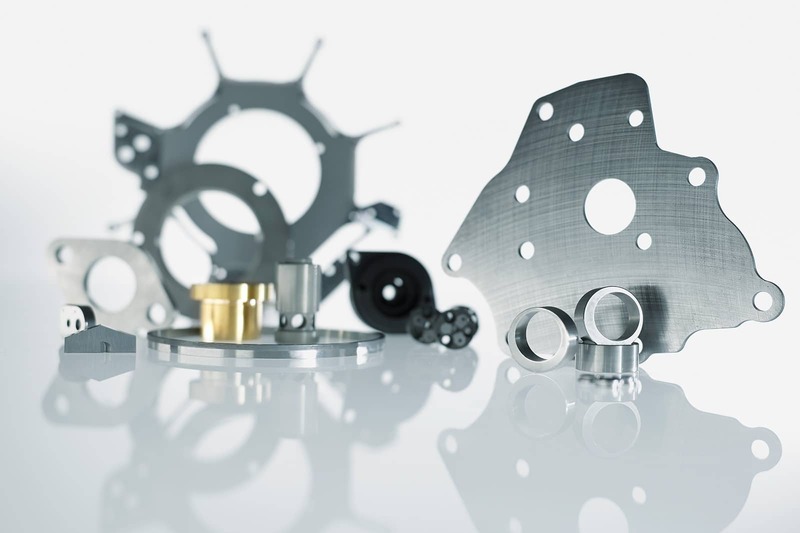 Grinding is more accurate than machining with a geometrically defined cutting edge. Achievable dimension and form when Surface grinding has a tolerance class of IT6 to IT8. The achievable surface qualities of surface roughness is from Rz 1 to 6.3.